HERE’S THE LATEST FROM THE HOMIE WIZ. IT’S CALLED “KK” FT. JUICY J & PROJECT PAT… CHECK IT OUT BELOW….. 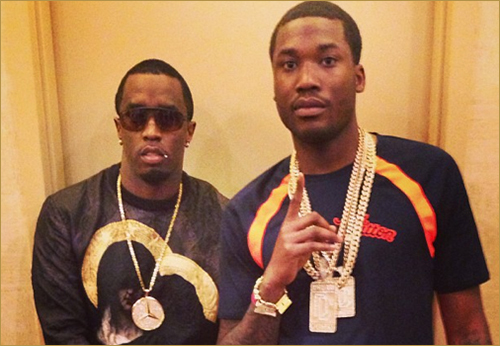 TROY AVE DROPS A NEW REMIX TO HIS NYC SUMMERTIME HIT “YOUR STYLE” FT. DIDDY, MA$E, & T.I! CHECK IT OUT BELOW…. SOME NEW HEAT FROM THE HEATMAKERZ CAMP! 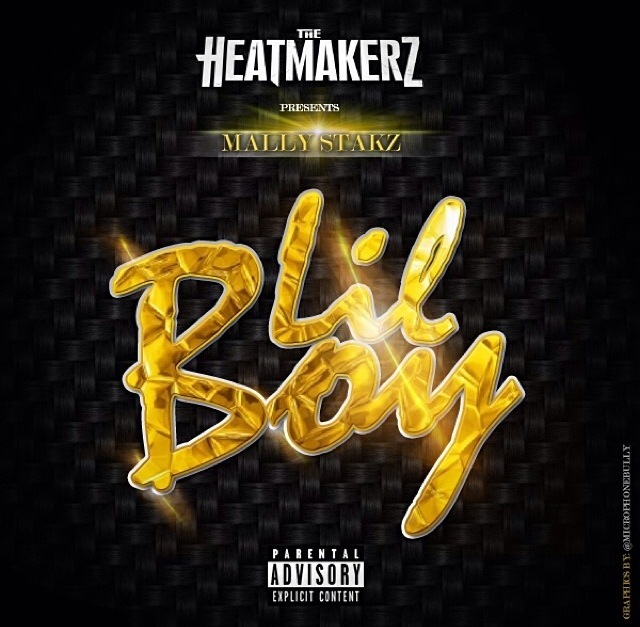 CHECK OUT THE OFFICIAL SINGLE FROM THEIR NEW SIGNEE MALLY STAKZ “LIL BOY”. BE ON THE LOOKOUT FOR MORE FROM THIS GUY.. YOU HEARD IT HERE FIRST..